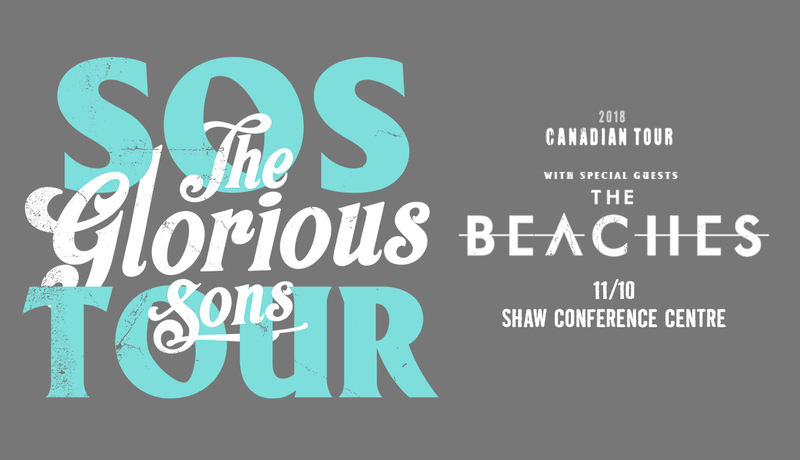 High-spirited Canadian rockers The Glorious Sons return to rock out with Edmonton on November 10! Originating from Kingston, Ontario, the band’s sound has still stayed true to their blue collar roots. Catch them live with special guest The Beaches!